Perhaps you've heard of The A-Team? Vietnam vets turned vigilantes? They had a television show a while back. We're not them. But if you've been the victim of a scam, give us a call. We deal in justice, not the law. 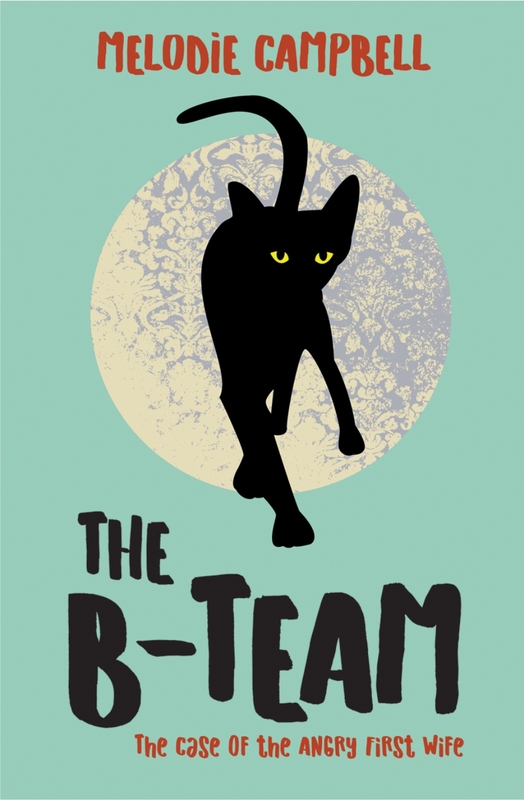 We're THE B-TEAM.